The Ring of the Sky Version X (大空のリング バージョンエクス, Oozora no Ringu Bājon Ikusu) is the upgraded Sky Original Vongola Ring, made as a result of Talbot's work. It was upgraded with the Vongola Box Ring, Natsu, and Penalty. The main ring, worn on Tsuna's middle finger, has an X in the middle with the words "Vongola Famiglia" written on it, with Natsu's head at the end of the ring. There is a chain that connects it to another smaller ring, worn on his little finger. 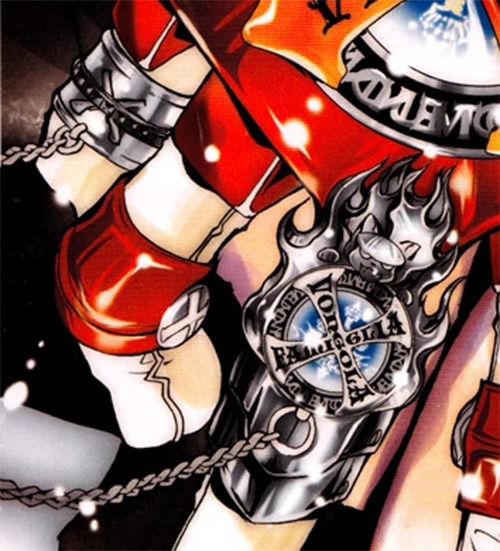 This chain linking is similar to the way that a chain connects Tsuna's X-Gloves Version Vongola Gear, to a buckle on his leg. 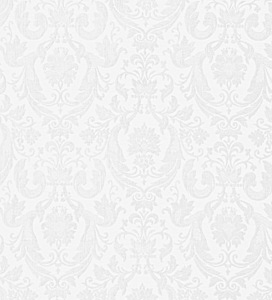 This ring, as revealed by Talbot, is made exclusively for the tenth generation Vongola Guardians. It took the form of twin rings to best suit Tsuna's fighting style.